Siemens hearing aids have been helping the world to hear – for more than 130 years. 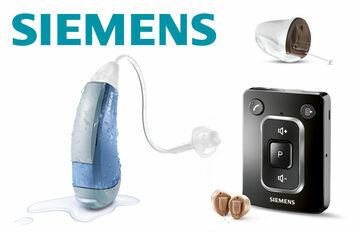 Siemens products range from in-the-canal hearing instruments to behind-the-ear hearing instruments. Starkey is a prominent leader in the design, development and distribution of a comprehensive range of hearing solutions. 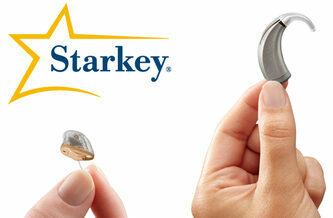 Starkey offers superior quality hearing aids that are manufactured with the latest technology. The company has a global presence in more than 18 countries. 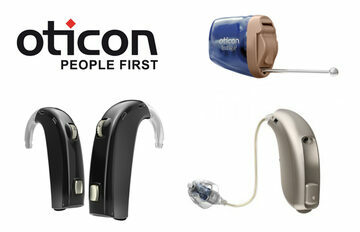 ReSound is a renowned brand engaged in the manufacturing of hearing aids. It is among world’s largest manufacturers who are known for delivering great sound quality. Headquartered in Ballerup, Denmark, ReSound is represented in more than 80 countries. 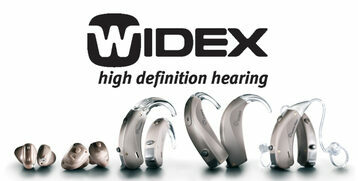 Headquartered in Denmark, Widex is one of the India’s largest suppliers of hearing aids with representation in more than 100 countries in all parts of the world. The company manufactures and supplies high quality and wide varieties of hearing instruments that helps both children and adults, suffering with hearing impairment to communicate easily. 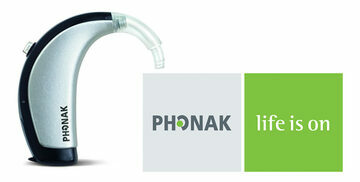 Phonak is a reliable manufacturer of hearing care devices. The range of hearing devices offered by the brand allows hearing impaired people not only hear but also understand better in every situation. The latest product line of Phonak includes Audeo Q, Bolero Q, Virto Q, Phonak Naída Q. 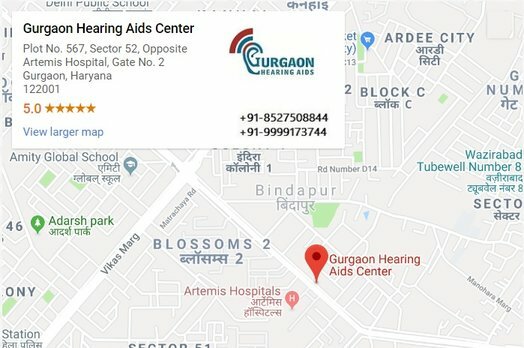 Among the largest providers of hearing aids and allied hearing solution, it focuses on offering quality hearing solutions to people suffering from hearing loss. 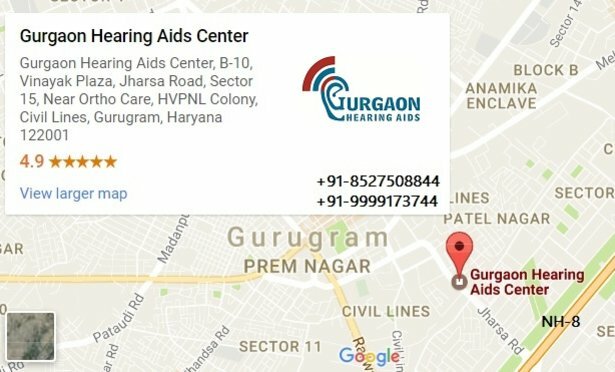 The range and type of hearing aids offered are on the basis of fact that degree of hearing impairment might differ from person to person and their hearing needs also differ.